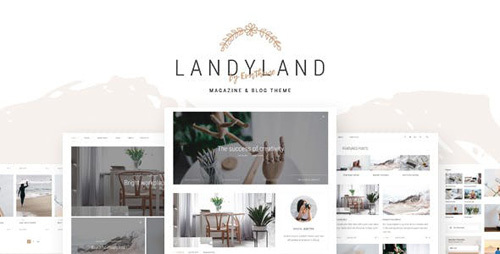 Landyland Responsive and Stylish clean, elegant WordPress theme template for a blog or magazine. 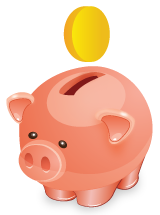 Perfect for connoisseurs of clean and minimalistic blogs, where the emphasis is on content, beautiful photos. Each template focuses on attention to details and details, navigation is made as convenient as possible and with all this, an excellent strict design. This template will make your blog perfectly readable and user-friendly. Light and airy design will not leave you indifferent if you appreciate aesthetic beauty and minimalism.